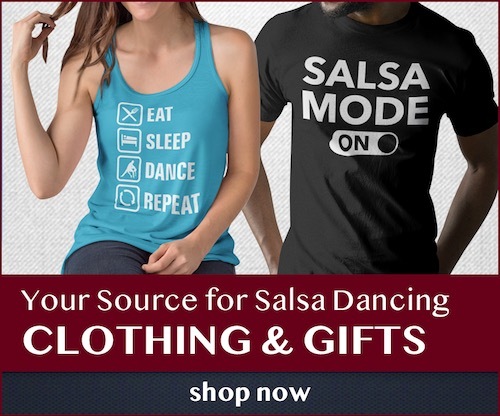 A four-day intensive salsa training workshop held by US Salsa Open Champion Isidro Corona, focusing on spinning, body movement, and salsa technique. Add movement to your basic. SPINS ... SPINS .... SPINS.... AND MORE SPINS. Ladies learn to spin as light as a feather and gentlemen learn how to lead a multiple spin correctly. Learn the importance of tension, resistance, counter balance. All these steps can be used out social dancing!